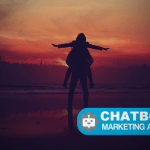 Chatbot can automate the whole process. Our boy starts off by asking the customer which service they like to book, followed by their contact info, and preferred date and time. Need help? Call us today! Ever heard of the term “work smarter, not harder”? This is something I’ve always tried to follow as much as possible. It doesn’t mean you should work any less than you already are, but automating certain tasks could free up your time to focus on other tasks that are far more important to your business. I’ve always found the salon industry to be very interesting. From working with many beauty & hair salons over the years, I always discovered one thing in common… they always seem stressed out about managing their customer bookings over Social Media and the phone. I’ve recently thought, what if this could be automated? What if a salon could just click a button to approve or reject appointment bookings? Alfra helps automate customer service, lead generation, appointment bookings and much more! We’re essentially a Chatbot on-demand service. 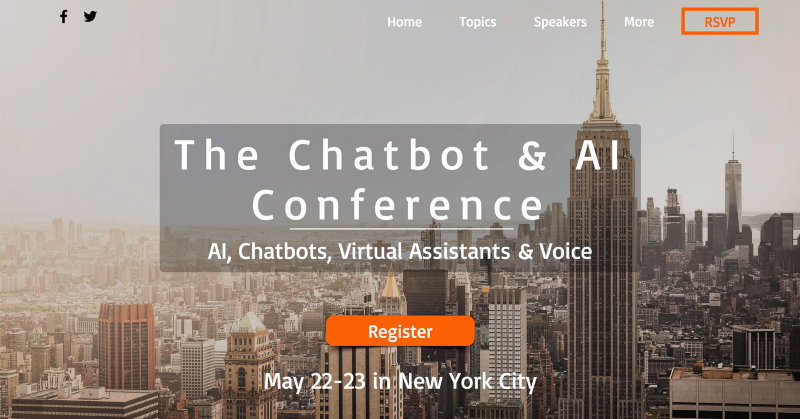 I developed Alfra with my team, powered by AI and natural language processing. 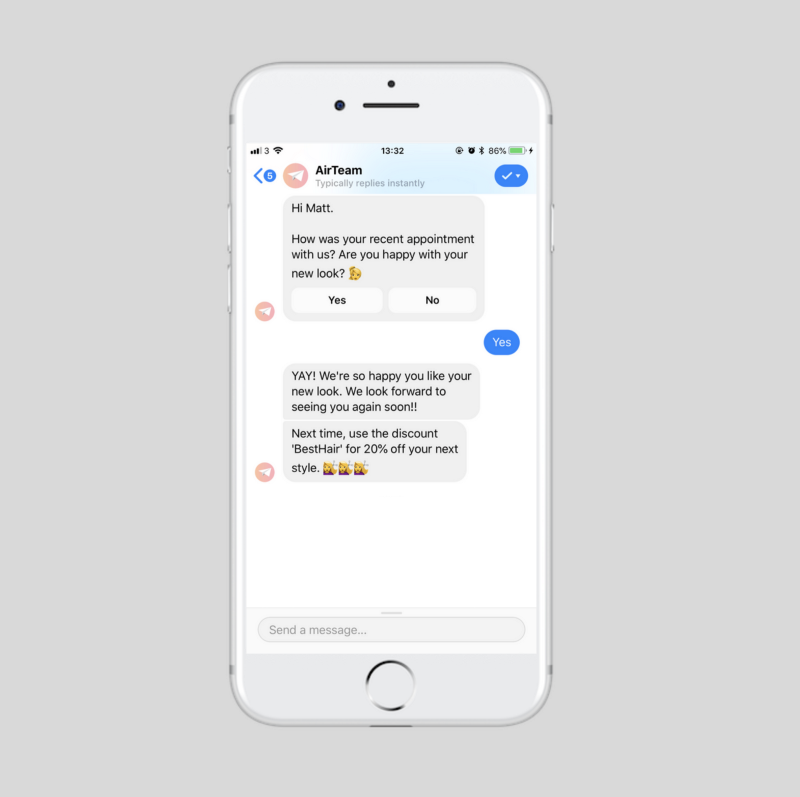 We’ve built ready to be deployed Chatbots, which run across your Social Media channels managing all of your customer services. A customer could ask something like ‘How much are your services?’, but think about how many different ways you could ask the same question… including the typos. This is where our natural language processing solution comes in. We’ve integrated our bots with tools like Dialog Flow, which make it easily recognizable for the bot to workout the customers intent. If you’re a salon or even a business that accepts customer bookings, you most likely need to monitor your Social Media channels and emails, replying to customers who want to request their next booking. 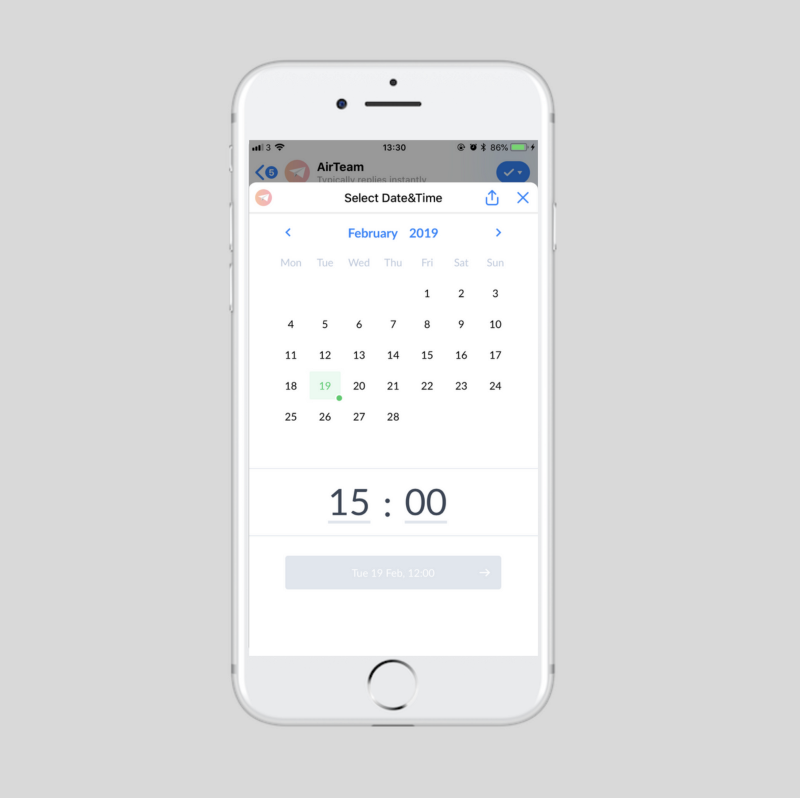 Our calendar makes it easy to choose a date and preferred time. Your customer has then generated a booking request, and as a business, you’ll instantly be notified through SMS, Social Media, and even email. You then only need to either accept or reject the appointment. 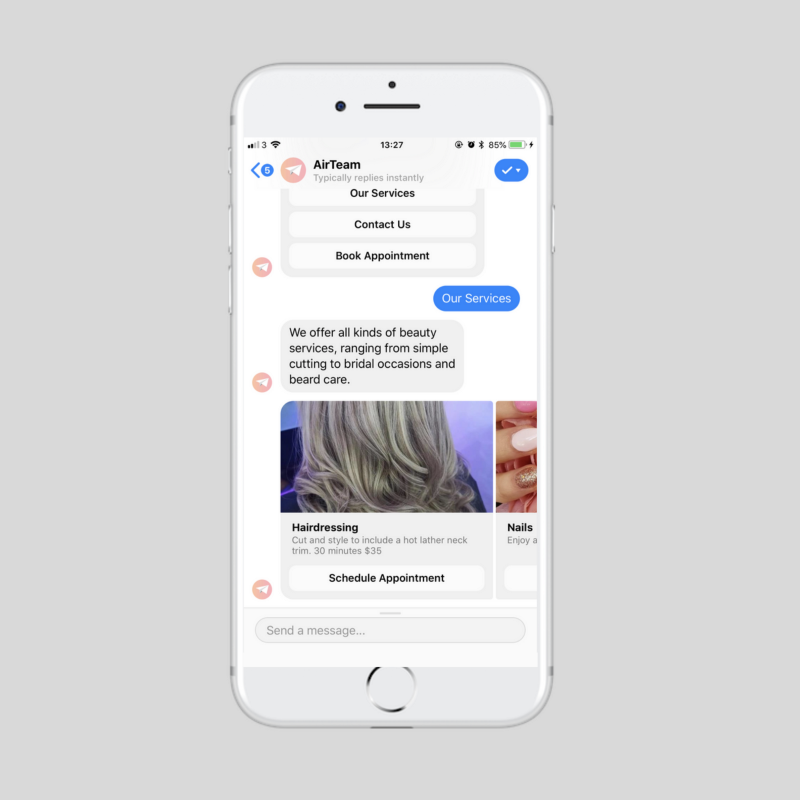 Our bot will then take care of the rest, adding the appointment into your salon calendar, and sending out reminders to your customers through Messenger, before and after appointments. Follow-ups and reminders are generated automatically, based around pre-set rules. 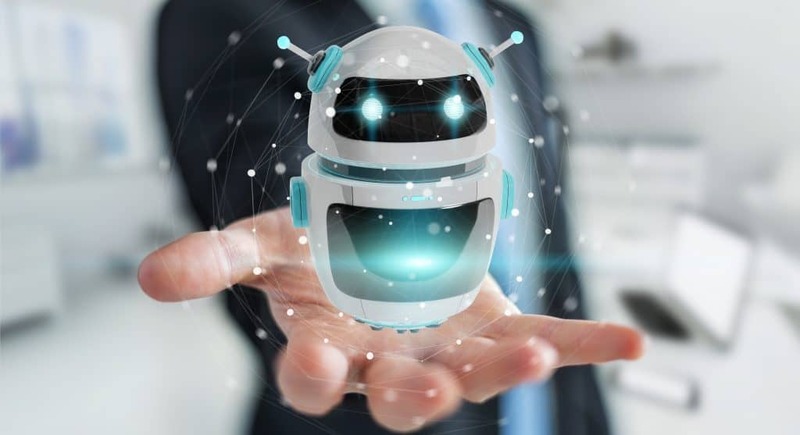 All of our customers so far claim to save both time and money, from implementing an automated bot. It really does allow you to focus on what’s most important! Fed up of responding to the same questions? I actually discovered that the majority of leads/inquiries will move onto another competitor if they don’t get a response from you right away. 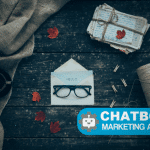 With a Chatbot, you can add in your services, prices, team members and any other details that a customer may request. Our bot is always listening to your customers, quickly identifying the best route to direct them in. The bot can be triggered by buttons or text input. But what happens when a human needs to speak with a customer? You automate as much as possible, but setup specific rules when a human should be notified to talk to the customer. For example, when you have an unhappy customer who wants to raise a complaint. Another perfect use case could be when the bot is stuck, or unable to answer the customer’s question. You limit how much of the customer service is automated. In some cases, our customers only want to automate the booking process, which is triggered by a menu inside of Messenger. It’s then up to their team to answer any other questions themselves. 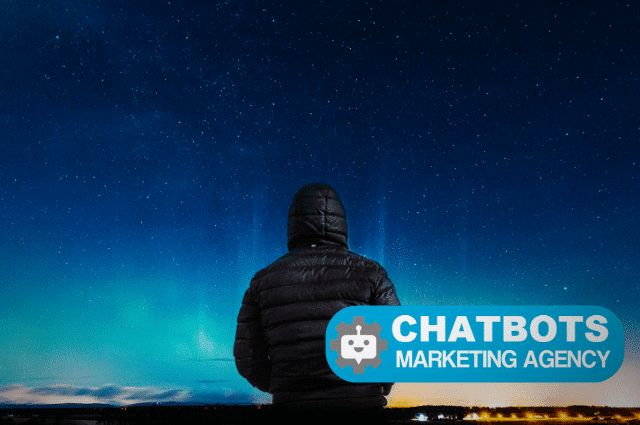 Once a customer triggers a live chat, the automation will pause until the business has finished their conversation with the customer.